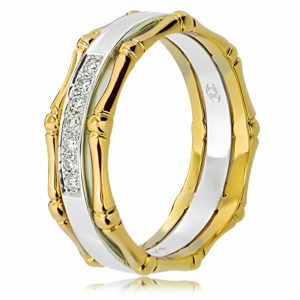 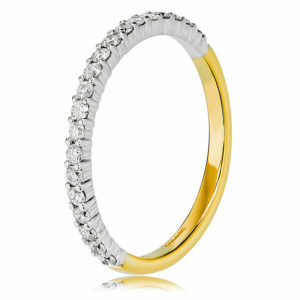 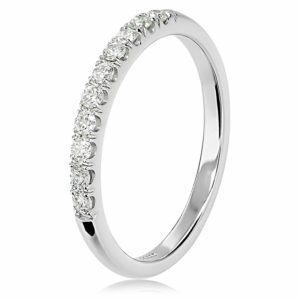 This stunning handcrafted five-stone wedding ring radiates a feeling of romance. 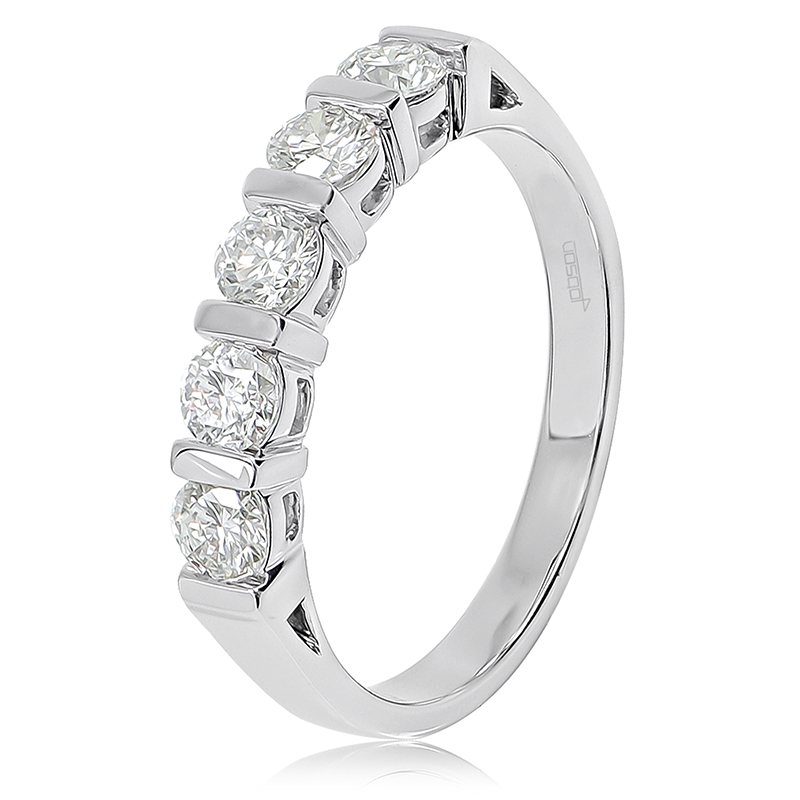 Crafted with 18ct white gold, this timeless design is sure to add some extra sparkle. 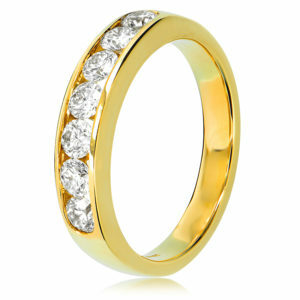 Please allow 6-8 Weeks for us to hand make this piece for you in our Anthonys workshop in your finger size.